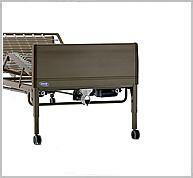 Invacare's Home Care Bed offers a number of innovations that translate into long-term savings over the product lifecycle. 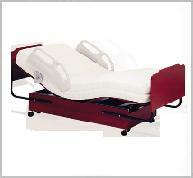 Users and caregivers appreciate the Homecare bed's wide range of height adjustments and easy-to-use controls. With a lush, pillow-soft mattress supported by a unitized steel frame, Invacare Comfort Solutions Adjustable Beds are designed to deliver the ultimate in comfort, durability and quality. 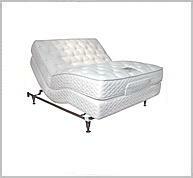 Available in Twin, Full, Queen and King sizes. 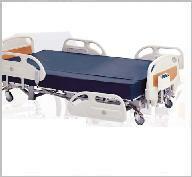 The evolutionary UltraCare XT is one bed with the ability to adapt to many resident care environments. Through a remarkable combination of performance, function, and style, the UltraCare XT can be easily transformed to fit any configuration or room style. 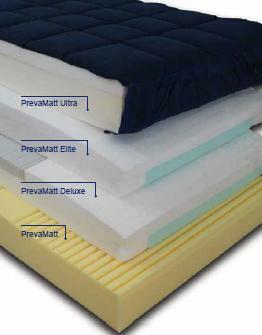 The Joerns PrevaMatt series of foam mattresses provides residents with comfort and safety while reducing the risk of pressure ulcers. 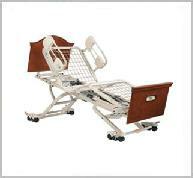 Position memory to facilitate the caregiver's work and increase the user's comfort level. 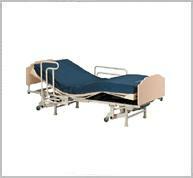 An affordable adjustable-width bariatric bed with the highest load capacity in it's category.